To live “in the flow of God’s supply” is two-fold: giving to God in thanksgiving for His provision in your life, and expecting to receive the supply of all your needs in accordance with His promises and commands to believers. It may surprise you to know that the concept of affluence, “flowing freely, copious”, was known to Jesus, who said concerning those who believe in him, “Out of his heart will flow rivers of living water” (John 7:38 ESV). 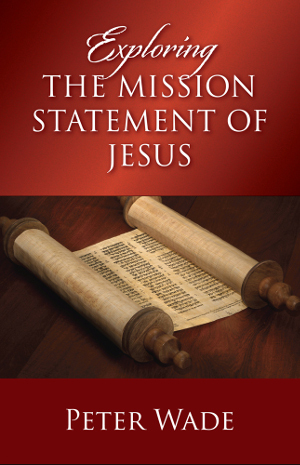 Just four verses in Luke’s gospel contains the most important mission statement in the world. When Jesus read God’s five-point mission for his life in the synagogue at Nazareth, it was a momentous event that touched all our lives. Peter Wade explores the mission statement, and examines how the hearers in the hometown of Jesus reacted to the statement. We too must make a decision about what effect it should have upon our Christian lives. 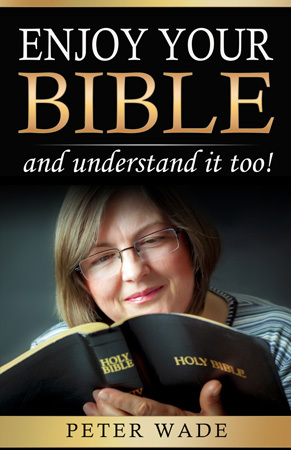 In this age of diminishing biblical literacy, here is practical help to just read what is written and enjoy it! This book has 18 powerful chapters by Peter Wade with many examples from the wisdom of a lifetime of Bible teaching. Plus a 20-page Introduction to Figures of Speech for those who want to dig deeper. 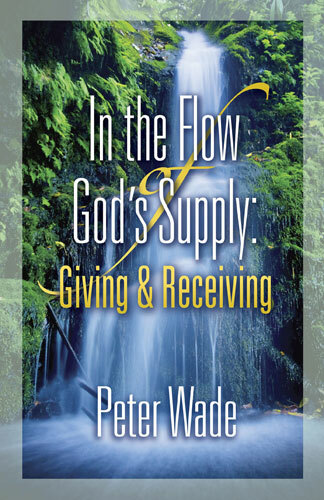 See the whole catalog of Wade books now, all based on Peter’s perceptive insights into God’s Word and written in a simple yet profound style. Peter and Vivien Wade have ministered the Word of God together in pastorates, seminars, and family camps for over 60 years and have maintained a web site since 1995. 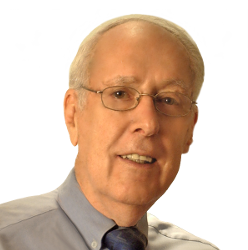 Peter has authored numerous books and ebooks, which are noted for their simplicity and ease of reading even though the subjects can be profound. His writings, videos and audio teachings appear on this site, as does the Wade’s history. Vivien has two paperback collections of poems available. Peter and Vivien live in a quiet beachside area of metropolitan Adelaide, South Australia. 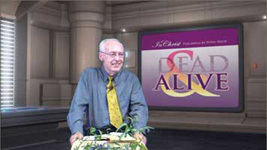 You can watch video seminars on “In Christ, Christ In” and “Dead to Sin, Alive to God.” You can listen to (and download) around 70 audio teachings. You can read over 200 pages of teachings by Peter Wade and great teachers of the past. You can download a complete list of all usages of “In Christ” for your own study. For daily Bible readings you can download a plan to read the New Testament in one year… and many other joys await you. Scroll down to see the footer area on every page for links to all the above extras!